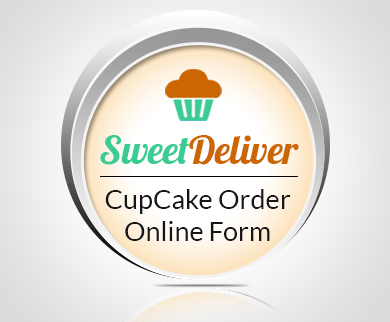 It is really easy for clients to locate you and order your products online via this form template. 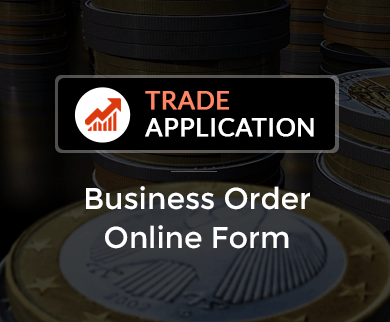 If you are planning to introduce into an online job for selling merchandise and services and wish to accept orders online, then you can use this form template. 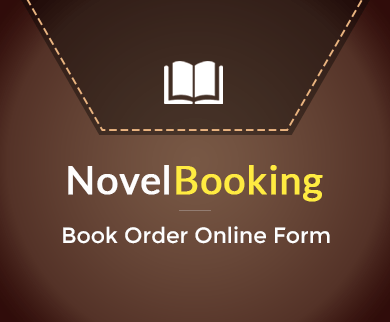 By using this simple order form on to your website you can easily brand yourself. 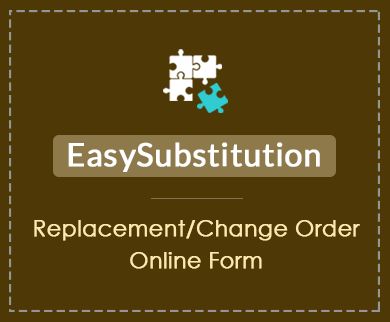 You can even collect your payment against the placed order. 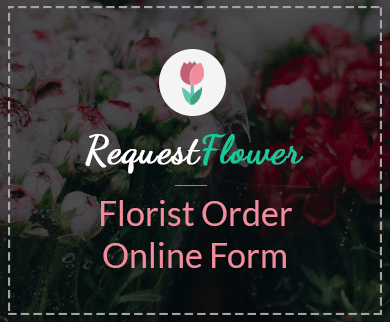 For that, you just need to add a payment field and to set a price of your product and the form is ready to embed on your website. 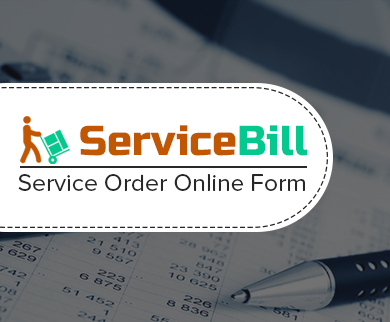 With the help of this free template, you can collect the customer information and the shipping information to provide and assure its timely delivery. 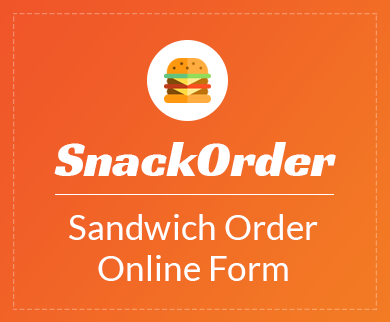 So now online ordering becomes very easy. 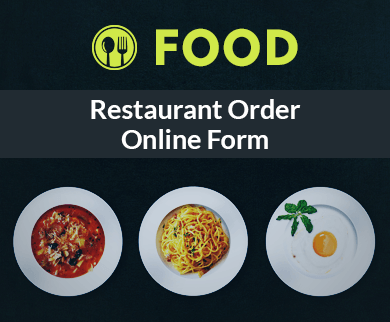 To copy the form, just click on the above button and the entire form is copied into your FormGet dashboard for free or you can create your own. 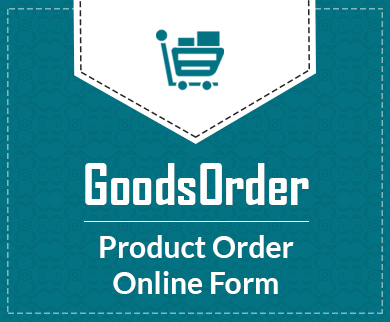 You can also check out our collection of Shopping WordPress Themes to create your own WordPress website.